Do you think BK knows how to make my 2 year old sleep through the night? Please, does anybody know? Dey sould do...covuh dere ears up. Dat's what dey sould do. 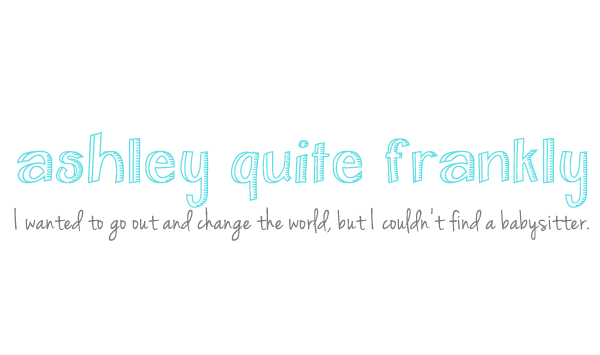 Transcriptionist's note: Cute blog header Katie!! Wouldn't it be wonderful if life were that simple? Goodness. What's that new linky over there?!?! Oooo I disnt expect to get an answer!! Yay, I will inform her of how simple it all is when she wakes up at some point int time tonight. It took me over an hour and a lot of screaming to get her down tonight, I should have just covered her ears! !